TOP 10 Reasons - May Month is Best to consider Shillong in Meghalaya! Looking for a good place to visit in May? Here's why you should consider Shillong in Meghalaya! The northeastern part of India is extremely beautiful and yet relatively unexplored. There are a number of gems that are abundant in natural beauty and make for great vacation spots. One such place, and perhaps the most prominent city of northeast India, is Shillong. The capital of Meghalaya, Shillong is a great tourist destination for almost the entire year. However, May is a great time to check out this wonderful and vibrant city. Why you ask? Here are 5 reasons to visit Shillong in May. 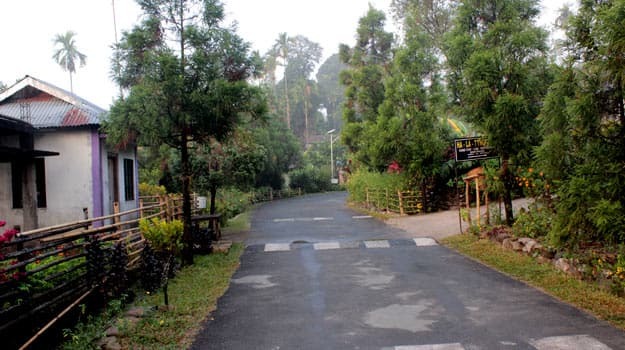 The pleasant weather during May also makes it the best time to go sight-seeing in Shillong. 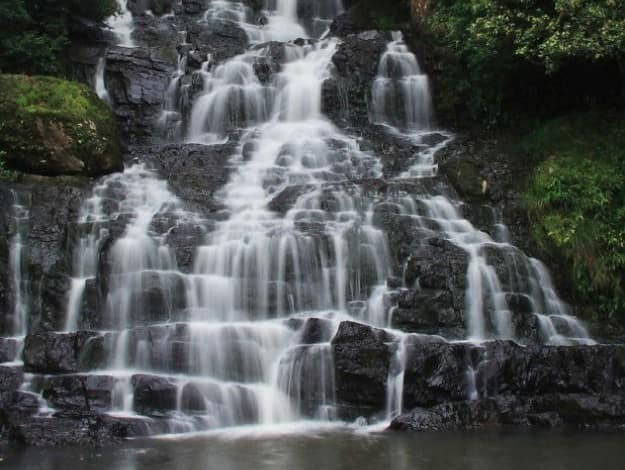 There are some spectacular places to visit in Shillong which can be enjoyed by you and your family during the month of May. 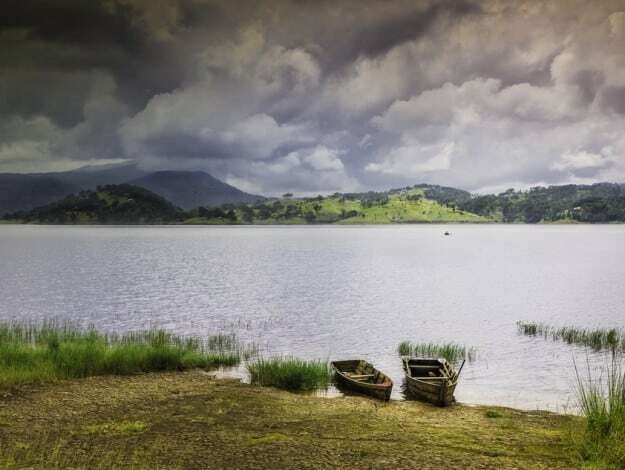 Shillong is surrounded by some amazing places which are worth checking out on your trip to Meghalaya. 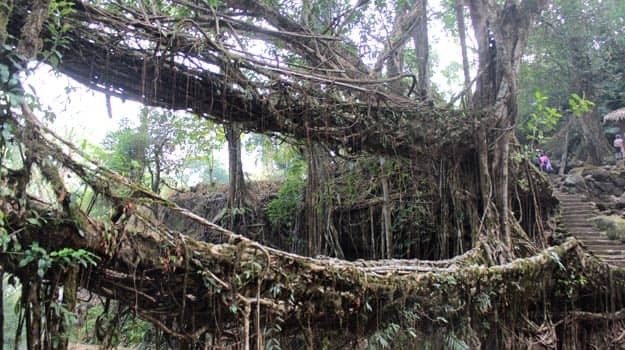 Be it the wet Cherrapunji which is home to some stunning waterfalls and hillocks or the quaint village of Mawlynnong which is touted as Asia’s cleanest village, there is loads to do around Shillong and May is a great time to do it. June is the beginning of monsoon season in Meghalaya. The rains often cause problems in getting around which means you cannot do a lot of sight-seeing or trekking. 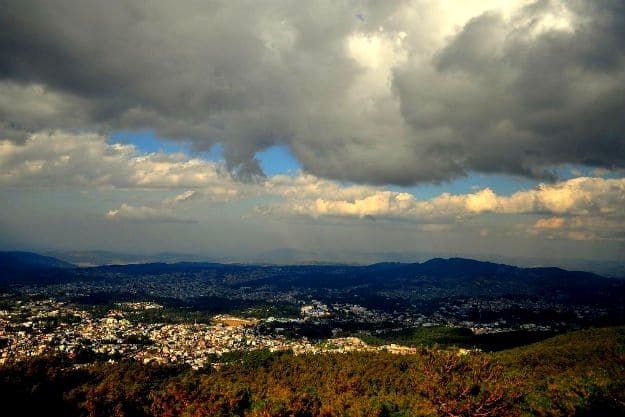 So, May is the perfect time for you to visit Shillong, no matter what kind of traveler you are. So there you have it! Book your tickets now and take a happy summer trip to Shillong this May! How to change payroll period from last month 21 to next month 20 ?